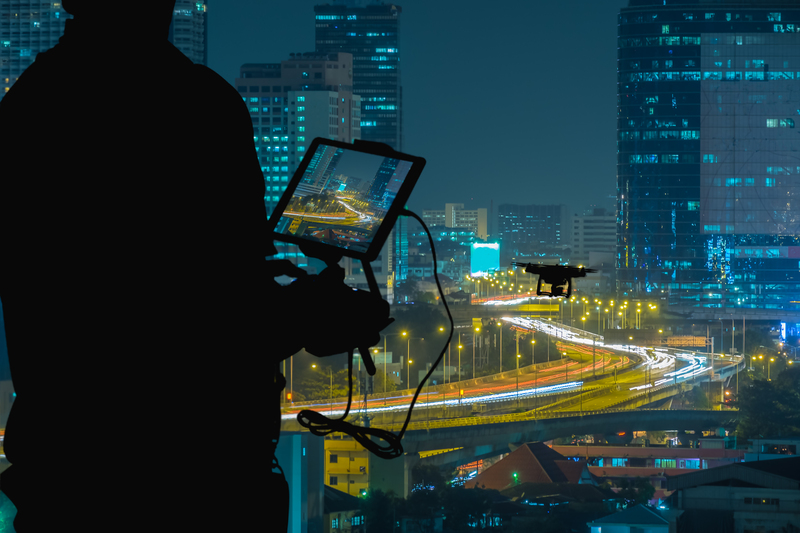 AeroVironment’s Quantix™, an innovative and powerfully simple to use drone delivering real-time actionable intelligence, can now be covered through DroneInsurance.com’s first-of-its-kind drone insurance platform, offering 24/7 ground and usage-based flight coverage options. Las Vegas, NV, September 6, 2018 – REIN’s DroneInsurance.com, a digital drone insurance portal, today announced its collaboration with AeroVironment (NASDAQ: AVAV), a global leader in unmanned aircraft systems for both defense and commercial applications, to offer insurance coverage options for the Quantix™ commercial drone platform. Quantix, together with the AeroVironment Decision Support System™ (AV DSS), provides an integrated drone and data analytics ecosystem designed specifically for precision agriculture. With one-touch mission planning and launch command, Quantix eliminates the learning curve for operators and can scout up to 400 acres in just 45 minutes, delivering actionable intelligence for today’s growers. For more information visit www.avdroneanalytics.com.  DroneInsurance.com is an automated platform offering dynamic policy solutions to address the unique risks, pain points, and insurance needs of commercial drone operators. 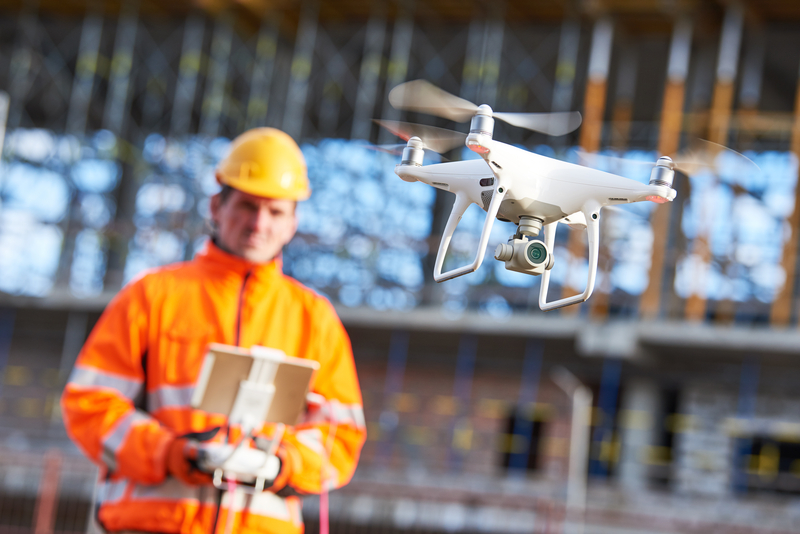 For a monthly amount per drone, businesses can protect their ground operations. Then, operators can purchase flight liability coverage on-demand, for as little as a day, or as long as a year, with a range of limits. 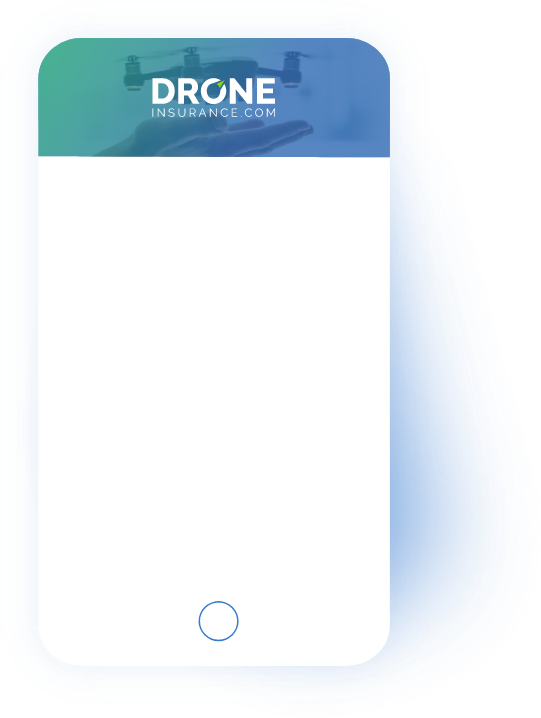 Current and future Quantix owners will now be able to purchase 24/7 ground coverage and usage-based flight coverage at DroneInsurance.com. 1DroneInsurance.com is available throughout the United States except in NY, KY, IL, WV and MN. Insurance services are provided by Acend Insurance Solutions, LLC (“AIS”), a licensed surplus lines producer in all 50 U.S. States. AIS operates in California under license No. 0L70741. Additional licensing information is available at DroneInsurance.com. AeroVironment (NASDAQ: AVAV) provides customers with more actionable intelligence so they can proceed with certainty. Based in California, AeroVironment is a global leader in unmanned aircraft systems and tactical missile systems, and serves militaries, government agencies and businesses. For more information visit www.avinc.com. REIN is an insurtech company creating new, custom-made insurance technology products around the emerging risks in mobility, robotics and online ecosystems. In a time of evolving risks, changing customer behavior and unprecedented demand for speed and simplicity in insurance products, REIN uses data, machine learning and modern tools to help companies bring new insurance products to market faster. Founded in 2015, REIN has offices in Chapel Hill, NC, Maynard, MA and Halifax, NS. *The information contained herein is for general informational purposes only and does not constitute an offer to sell, or a solicitation of an offer to buy any product or service. Any description set forth herein does not include all policy terms, conditions and exclusions. Bound insurance policies, rather than summaries thereof, govern. Not all insurance coverages or products are available in all states and policy terms may vary based on individual state requirements. Some policies may be placed with a surplus lines insurer. Surplus lines insurers generally do not participate in state guaranty funds and coverage may only be obtained through duly licensed surplus lines brokers. Chantal handles communications at DroneInsurance.com. Reach out to her at chantal@rein.ai.